Natasha Regan, Matthew Sadler 416 pages, paperback, New in Chess, 1. edition 2019. Robin Smith 192 pages, paperback, Gambit, 1. edition 2005. Karsten Müller, Jonathan Schaeffer 480 pages, paperback, Russel, 1. edition 2018. 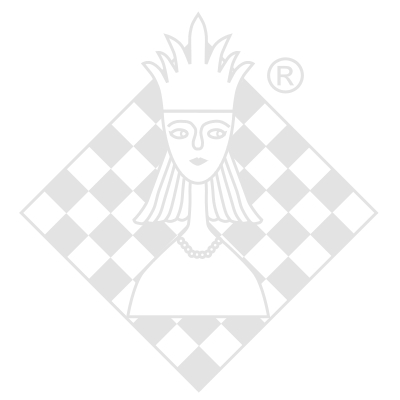 Ron Henley, Yasser Seirawan DVD-box, ChessDVDs, 3. edition 2015. Jon Edwards 352 pages, paperback, Russel, 1. edition 2014.